What if I told you that no matter what condition you are in now, I could show you how to make lifelong improvements in appearance, strength, self-image, and confidence in just 30 minutes each day? The Lean Body Promise holds the ultimate fat-burning solution that will help you release the lean, strong body inside you. 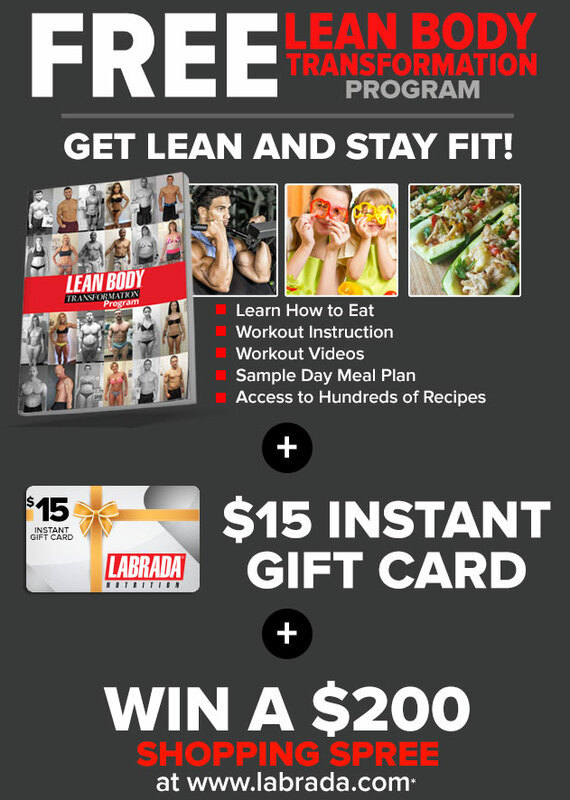 In just 30 minutes a day, in as few as 12 weeks, Lee Labrada will show you how to make profound, lifelong changes in your body. Mr. Labrada busts through the myth's and presents tried and true facts. This is a lifestyle not a quick fix. Although, if you follow his plan you will see results, in your strength, stamina, and self-confidence. You will become addicted. I refer to this book over and over again for afirmation and motiation. As a participant of the Lean Body Challenge, this book helped put so much in perspective for me. I enjoyed reading it, found the information very useful and would highly recommend it to anyone interested in changing their lives to a healthier version of themself. I have trained and exercised off and on for years. 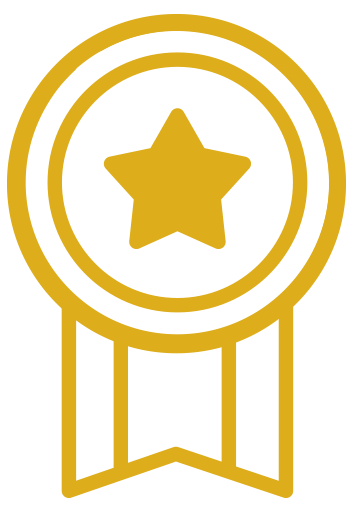 At one time I was even a NASM Certified Trainer, but that is now Ancient History. 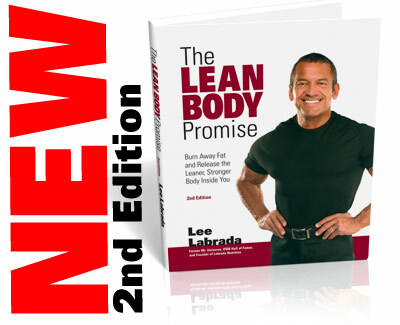 What I am saying is, that with my experience I have never seen a more integrated program than what Lee sets forth in The Lean Body Promise, 2nd Edition. Lee seamlessly melds all the different components of weight training. Exercise,nutrition,motivation,mind set etc., it's all here. Thank you, Lee. I hope I can do you proud with my Lean Body Challenge results. 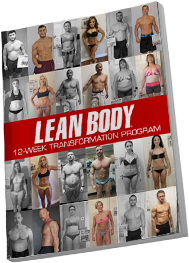 Lean Body Promise is a simple straight forward blueprint to a healthy lean body. The book is very informative and if you apply the advice it gives you will see results. I am on week 8 of his training and nutrition program and am very happy with the results I am achieving. 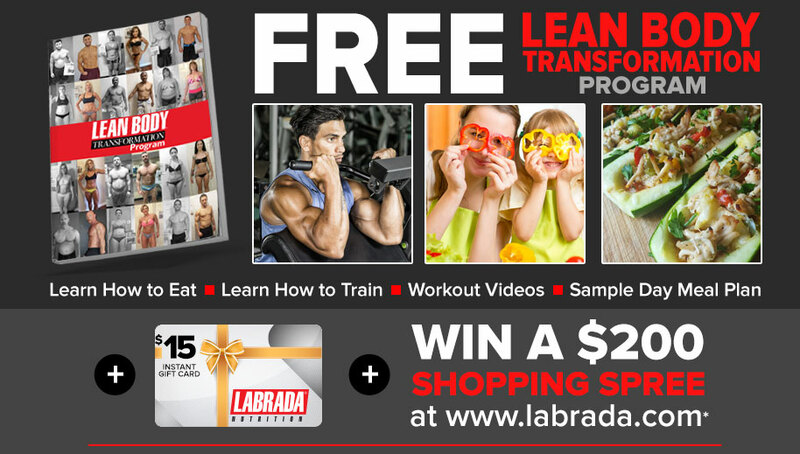 Thanks Team Labrada!